Did you hear about the upset in Los Angeles? No, not the Houston Astros late-game home run rally to beat the L.A. Dodgers in Game 2 of the World Series Wednesday night. This upset came via Twitter (which is obviously the world we live in now) while the mayors of L.A. and Houston were making a friendly bet over the World Series. Facepalm. Kogi is L.A.’s specialty local Korean BBQ food truck fleet. 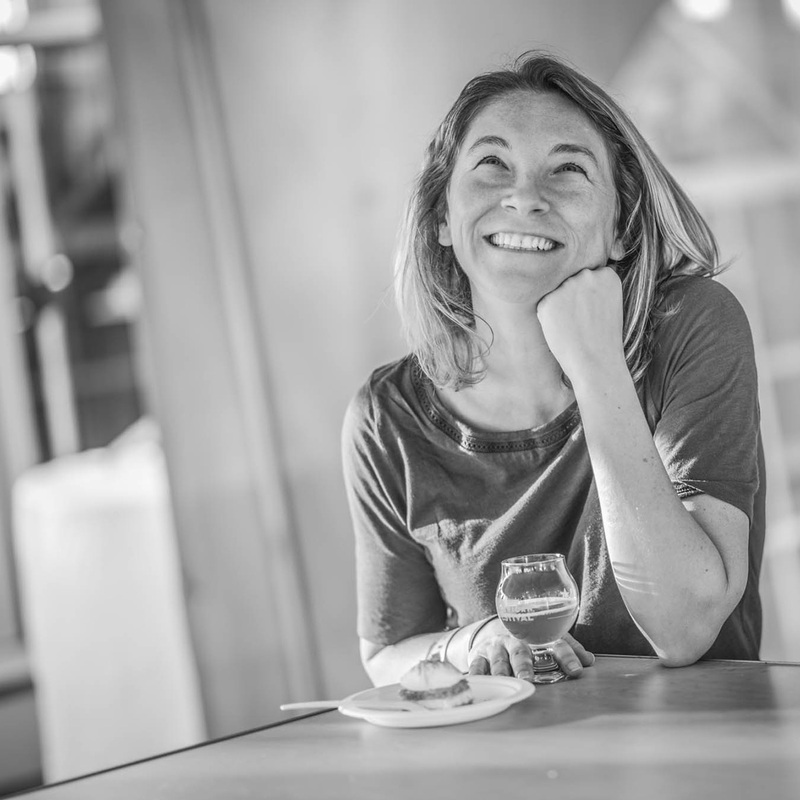 Golden Road is an L.A. based brewery owned by Anheuser-Busch InBev (AB InBev), a company based in Belgium and the largest brewer in the world (and the same company the tongue-in-cheek Take Craft Back campaign is trying to “buy”). Happy to help, @MayorOfLA! We have 69 independent breweries who are not owned by AB-InBev. Let's #shopsmall #drinklocal! We’ll have to wait to see which beers the L.A. mayor sends the Houston mayor if Houston takes the pennant. 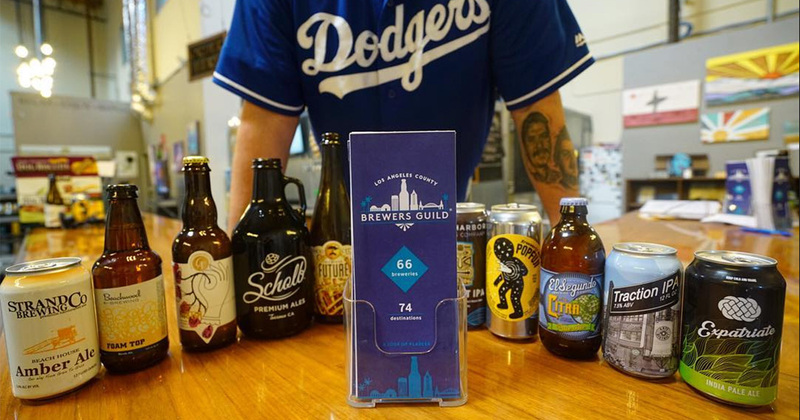 As a longtime Justin Verlander fan, there’s no secret who I’m rooting for — but I’d say the L.A. County Brewers Guild has already turned this moment into a win for small breweries.